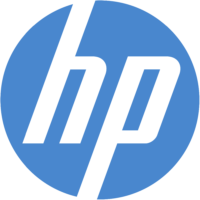 HP Inc. announced recently that its Board of Directors has elected Chip Bergh as Independent Board Chairman replacing Meg Whitman who is stepping off the board, effective immediately. Whitman has served as Chairman of HP since the separation of HP Inc. and Hewlett Packard Enterprise in November 2015. Bergh has served as Lead Independent Director of the HP board since March 2017. He is President and Chief Executive Officer of Levi Strauss & Co., a position he has held since September 2011. Bergh previously worked at Procter and Gamble for 28 years in a variety of executive roles, including managing business in multiple regions worldwide. His last role with P&G was as Group President.